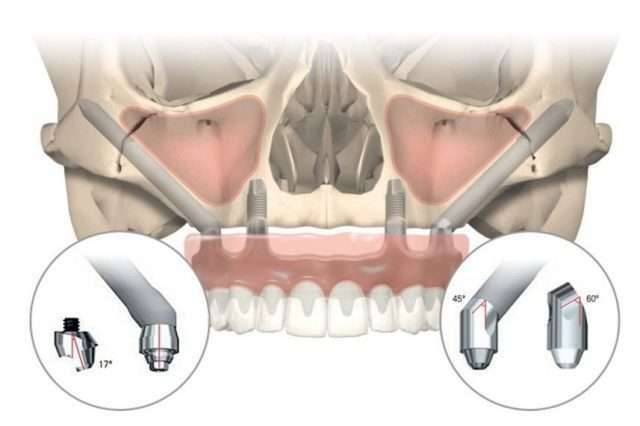 There are several unique dental implant procedures that now offer an alternative solution to block bone grafting and sinus lift bone grafting. Patients who suffer from bone loss and are in need of dental implants can now opt for more comfortable, graftless solutions. Typically, patients missing teeth or in need of a full arch replacement but lack the bone density needed to sustain traditional implants are required to undergo painful bone graft surgery. This procedure requires taking a piece of bone from another part of the body, and graft it onto the jaw bone. Today, technology has advanced so that even those with low bone density may experience comfortable, graftless dental implants. These industry-leading procedures include Zygomatic Implants and the revolutionary All-on-Four procedure. 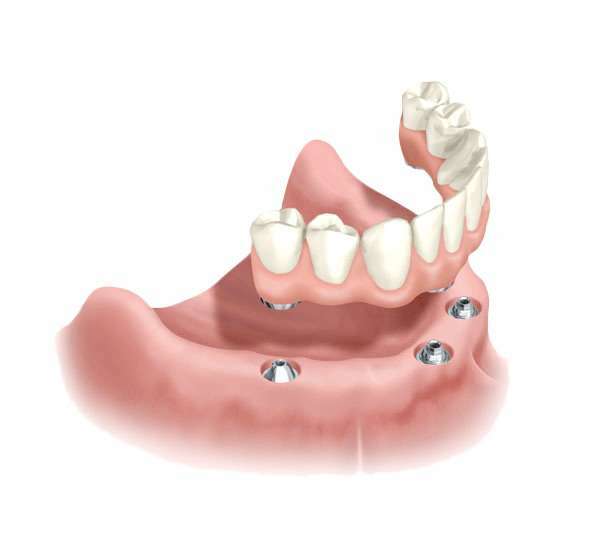 The All-On-Four procedure utilizes four simple implants to provides patients with a full-fixed arch replacement of missing teeth in just one day. Zygomatic Implants utilize patients’ existing bone density by anchoring the extra long implants closest to the cheek bone, also known as the zygomatic bone.